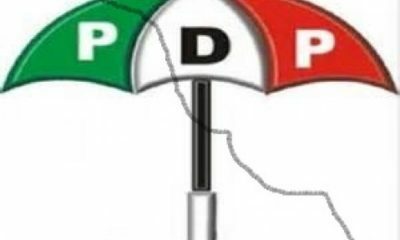 PDP to resolve dispute among chairmanship aspirants during national convention. 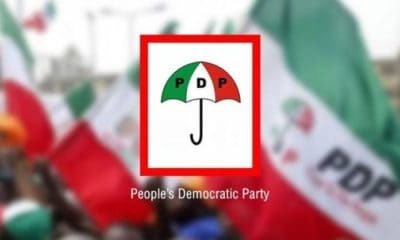 Caretaker Committee of the Peoples Democratic Party (PDP) has said the heated dispute among some of the party’s chairmanship candidates would have to be resolved during the party’s convention on December 9. 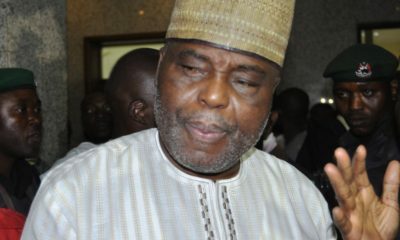 The dispute among the aspirants is said to be on micro zoning the PDP chairmanship seat. 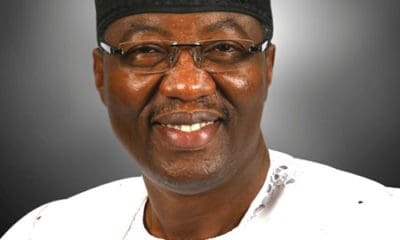 A number of aspirants and other stakeholders have insisted on micro zoning the position to the Southwest, because the region has never occupied the PDP chairmanship position since the inception of the PDP in 1998. 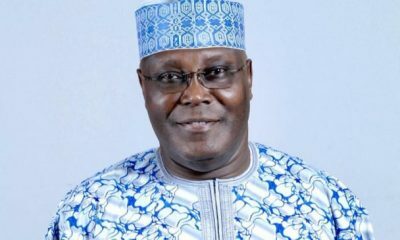 Meanwhile, one of the chairmanship aspirants, Prince Uche Secondus, has debunked the report that N11 billion was embezzled during his tenure as Acting National Chairman in 2015. 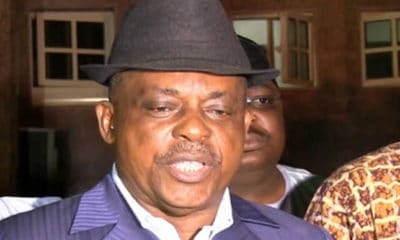 Secondus made the denial , while speaking with journalists at the national secretariat after submitting his nomination documents on Wednesday. 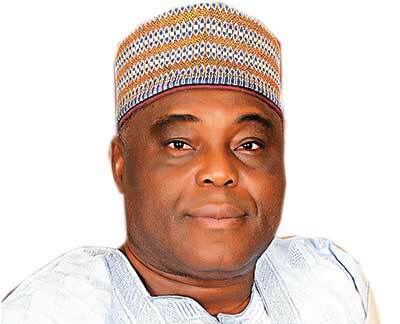 He stated that the funds were used to meet party needs after due consultation with the relevant party organs.